Do you want to be a part of the coolest and most loved CCD family? 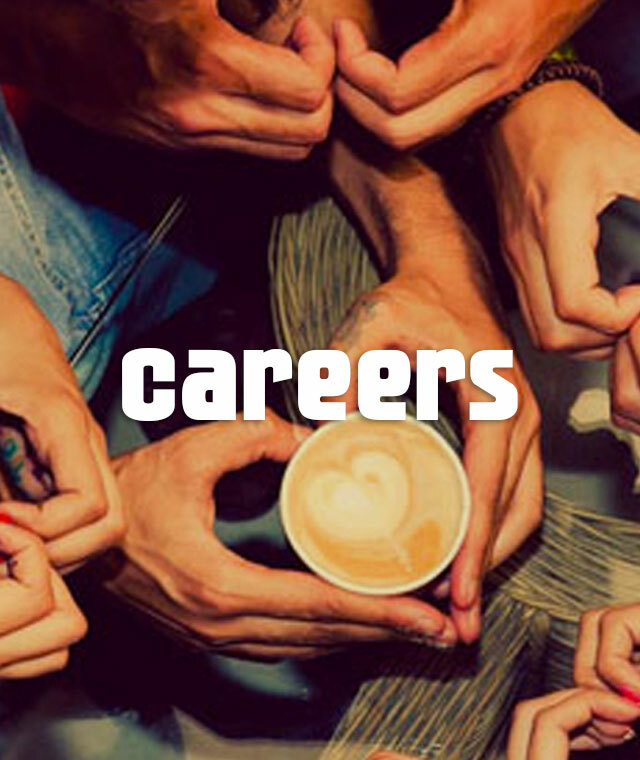 Apply here for exciting careers in India's largest chain of café's! Fun, work and Coffee always go hand in hand.